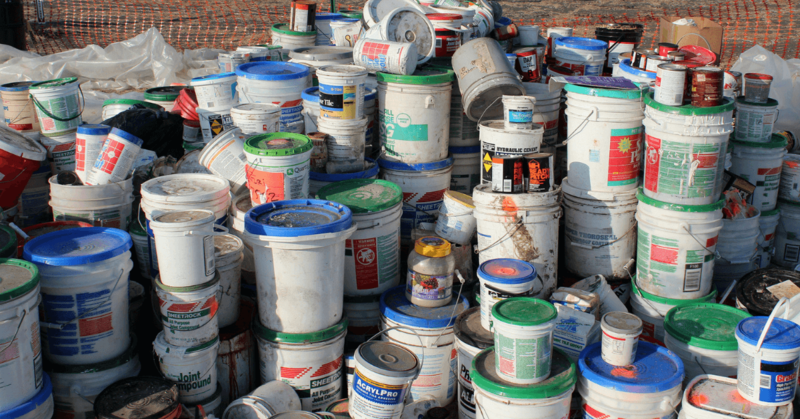 When it comes to hazardous waste disposal, the EPA encourages “source reduction” over landfills. In other words, the agency would prefer that you not generate the hazardous waste at all—or at least lessen its volume—so as to eliminate or reduce the need for hazardous waste removal in the first place. Nonetheless, the realities of an industrial society dictate that hazardous wastes will be generated, and that sometimes such noxious byproducts need to be safely buried in the ground, as there is no effective way to render them safe. Thus: landfills. Landfills cannot be built in environmentally-sensitive areas. The parameters for what constitutes an “environmentally sensitive” area have broadened considerably since the establishment of the Resource Conservation and Recovery Act in 1976. And this has commensurately narrowed the number of potential sites for accommodating hazardous material disposal. The two that are specifically designed for hazardous waste removing are hazardous waste landfills and PCB landfills. Hazardous waste landfills are specifically excavated or engineered for non-liquid hazardous waste. They require double liners; double leachate collection and removal systems; leak detection safeguards, run-on, runoff, and wind-dispersal controls; and ongoing “quality assurance” monitoring. 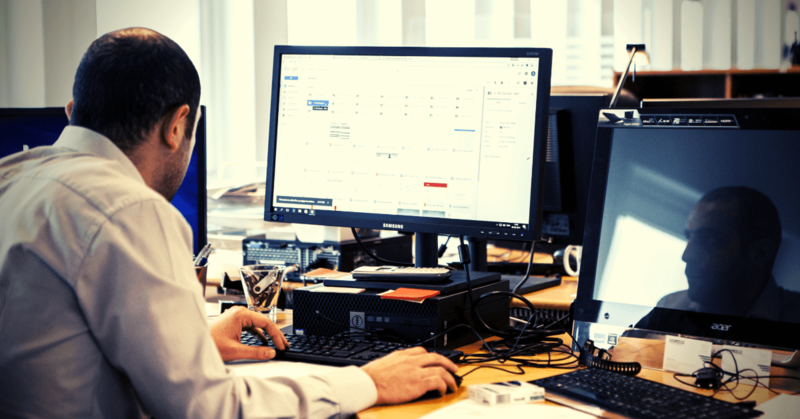 Operators of hazardous waste landfills are also subject to more-stringent inspection, monitoring, and release response requirements than the afore mentioned categories. Polychlorinated biphenyls (PCBs) have been banned in the United States in 1979. 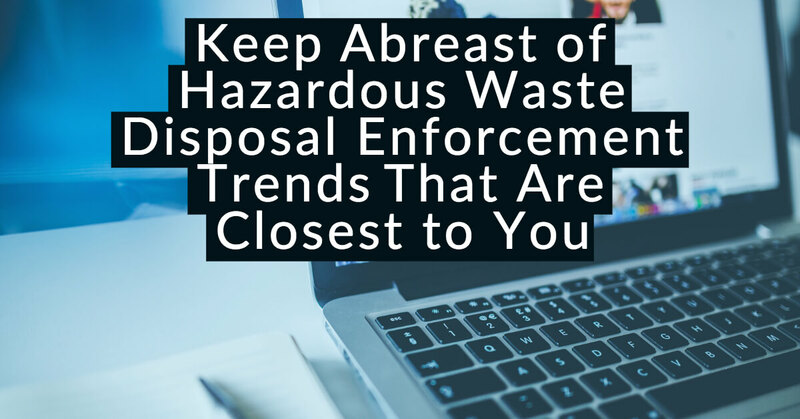 But they exist in a lot of legacy equipment—particularly electrical transformers—that are now at end-of-life stages requiring hazardous waste disposing. PCBs are extremely toxic; they’re not biodegradable; and they’re absorbed faster than they can be metabolized (or excreted) by animals and humans. Incinerating PCBs generates such poisons as chlorinated dioxins and dibenzofurans, which are even more toxic to humans, animals, and the environment than the PCBs themselves. PCBs are regulated by the Toxic Substances Control Act. While many PCB decontamination processes do not require EPA approval, some do. Thus, different landfill operators might be approved to conduct certain PCB waste management services while others might not. While the public perception of a landfill might simply be one of an odorous plot of land that accommodates garbage on the outskirts of town, they are actually very complicated scientific operations that are specialized across a number of discrete uses. This is especially true when it comes to hazardous waste disposal. 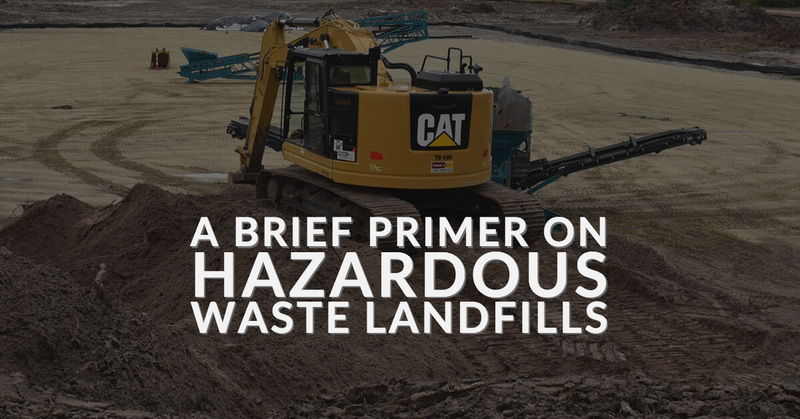 Any landfill operator you might approach in regard to your hazardous waste management should be thoroughly vetted relative to your type of operation and (particularly) the chemical characteristics of your waste. As in all things involving the EPA, getting expert advice is crucial. For assistance with hazardous waste disposal and management for your business or institution, call PegEx at (888) 681-9616.